Are you ready to drop pounds and transform your body? 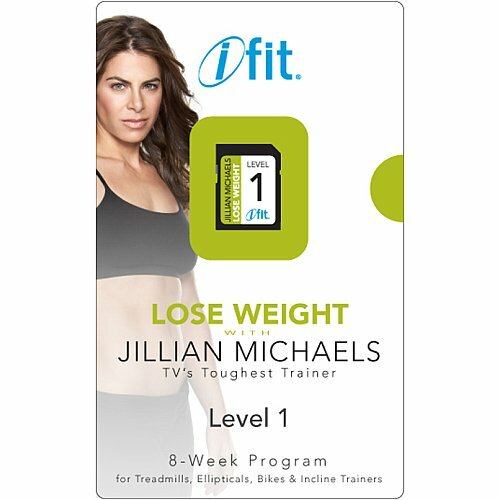 The iFit® Jillian Michaels Weight Loss Program Level 1 SD card is a progressive, 8-week program will take you from flabby to firm. Each workout is designed to better burn calories and shed inches! Take the guesswork out of your workout with our new iFIT® Personal Training Workout Cards. Now you can get the benefits of working with a certified personal trainer without the expensive fees and without going to the gym. 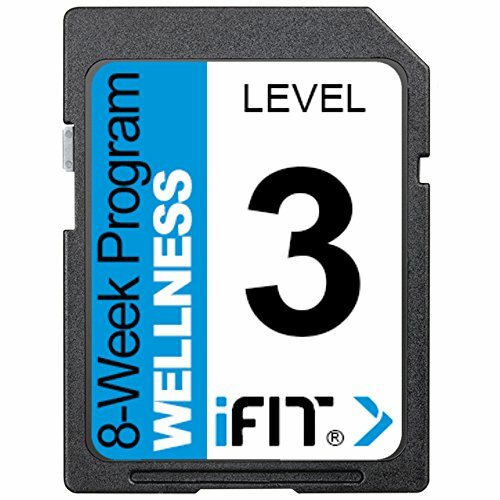 iFIT® Workout Cards actually control the speed, incline, and duration of your workout. There are four separate categories, each one to help you reach your fitness goal, along with three levels of intensity: beginner, intermediate, and advanced. Using the Workout Cards is simple. Just plug the card into your iFIT® compatible console and press play. iFIT® will do the rest by taking you through the complete workout. Each Workout Card contains an 8 week program with 24 unique workouts design by our certified personal trainers. Once you complete one workout the next workout will load automatically the next time you plug it in so you never get bored with the same routine. 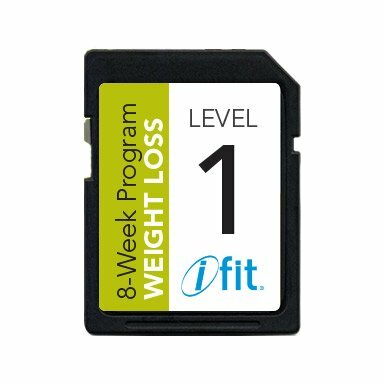 iFIT® Workout Cards are only compatible with select NordicTrack Treadmills, Bikes and Ellipticals. Be sure your console has the iFIT® card reader. Are you ready to drop pounds and transform your body? 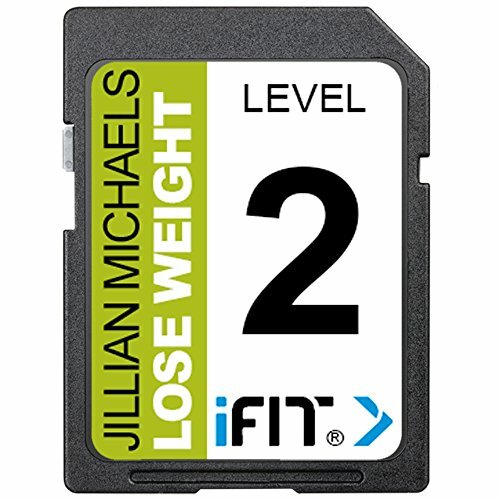 The iFit® Jillian Michaels Weight Loss Program Level 2 SD card is a progressive, 8-week program that will take you from flabby to firm. Each workout is designed to better burn calories and shed inches! 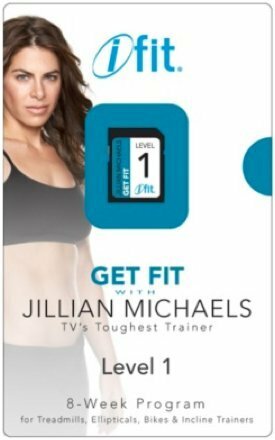 Take the guesswork out of your workout with our new iFIT Personal Training Workout Cards. Now you can get the benefits of working with a certified personal trainer without the expensive fees and without going to the gym. 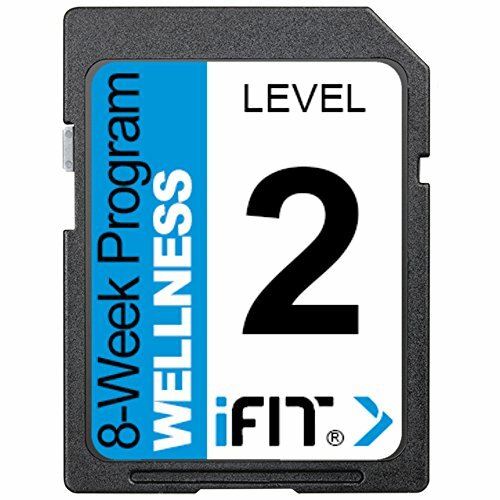 iFIT Workout Cards actually control the speed, incline, and duration of your workout. There are four separate categories, each one to help you reach your fitness goal, along with three levels of intensity: beginner, intermediate, and advanced. Using the Workout Cards is simple. Just plug the card into your iFIT compatible console and press play. iFIT will do the rest by taking you through the complete workout. Each Workout Card contains an 8 week program with 24 unique workouts design by our certified personal trainers. Once you complete one workout the next workout will load automatically the next time you plug it in so you never get bored with the same routine. 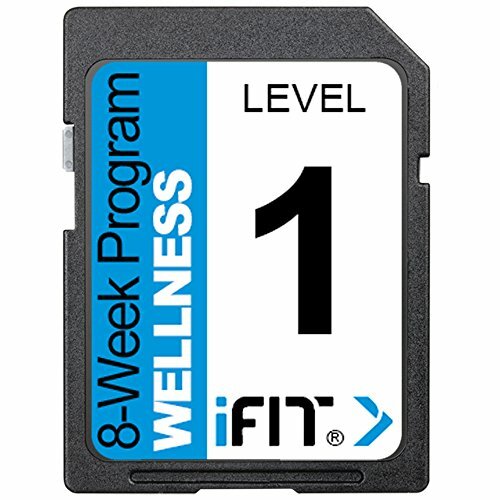 iFIT Workout Cards are only compatible with select NordicTrack Treadmills, Bikes and Ellipticals. 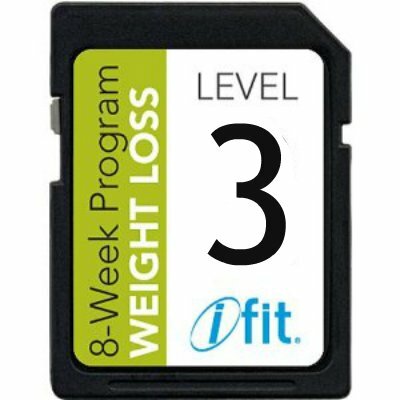 Be sure your console has the iFIT card reader. Good technique leads to a great workout. Learn how to safely and correctly use an Elliptical machine at Planet Fitness by watching our tutorial. Then check out www.planetfitness.com/community for more tips and resources! 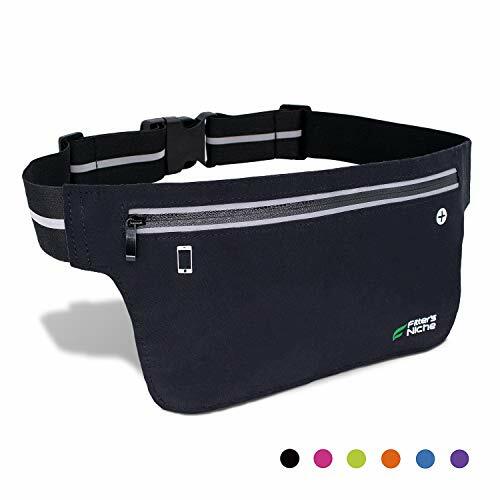 Compare prices on Elliptical Workout Card at Elevelist.com – use promo codes and coupons for best offers and deals. We work hard to get you amazing deals and collect all avail hot offers online and represent it in one place for the customers. Now our visitors can leverage benefits of big brands and heavy discounts available for that day and for famous brands.